Two weeks ago I published Leaving Dafen (From Craft to Art), an article that discusses the shift from craft to art; rather, it promises that such a shift was possible and points out the need for courage to make it happen. It’s not an easy subject, nor one I intend to make simple. But I think that at the heart of the craft-to-art shift is the knowledge that this is an adventure in figuring this stuff out for yourself. 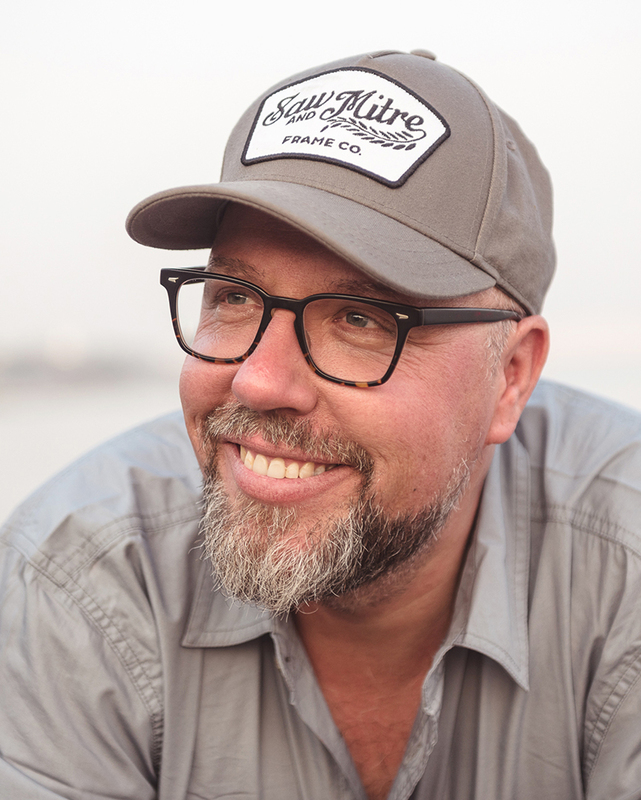 There is no ten-step process for going from craftsman to artist. Part of what makes art what it is remains the wild, unpredictable uniqueness of it; the unexpected ways in which we take the craft we’ve learned and use those tools to express something personal in some new way. No one can tell you how to do that, least of all yourself. Nevertheless, I have three ideas you might want to explore, if you—like others who wrote to me after the article came out—feel like your work is technically fine, but creatively unsatisfying. Whatever you did in the past, forget it for now. Who you think you are, or worse— who you think your audience thinks you are—forget that, too. In “Leaving Dafen,” I mentioned the industry of imitation that made that village of painters what it is. But it is just as easy for us to imitate not only others, but also ourselves. It’s easy to repeat ourselves and make work that looks just like the successful stuff we’ve already done. Or the efforts we’ve already made. Stop that. You’ve changed. Your work should change, too. You’re not the person you were a year ago or five years ago. Why should your work be constrained to fit that mold? Be willing to change, to reinvent yourself. Picasso did so all the time. Look at his life’s work and you’ll see it all: the rose period, the blue period, neo-classicism, cubism, surrealism, and more—each one different from the last. We need that kind of freedom. Moving in a new direction is not a denial of what you’ve created before. That work is in the past. It’s complete. The work of Past You doesn’t need Present You or Future You. Not moving forward from Past You can be a denial of who you’ve become. We photographers can be a serious bunch, can’t we? That’s the craftsman in us all. That’s the need to get it right. To make it sharper. To play by the rules and meet expectations. When did we lose our sense of humour? Our sense of play? When’s the last time you did something just to see what it looked like? If you see your camera only as a tool to express the idea you’ve got all figured out in your head right now, and you don’t also use it to explore, you are missing out. Sure, your next portrait session has to be perfect. I get it. But why not reserve the last third of your time to play, to try some new things with no expectation of anything more than some wild sketch images that—as long as your luck holds out—will never see the light of day? You absolutely must make time to experiment. To combine things. To see them from new angles or use familiar tools in unfamiliar ways. Shooting portraits? When’s the last time you played with rear-curtain sync and slower shutter speeds? Always shoot in colour? When’s the last time you used black and white? Do you always use three strobes and soft light? Why not use one undiffused strobe? Play. Zag. Do it differently. Buy a Holga. 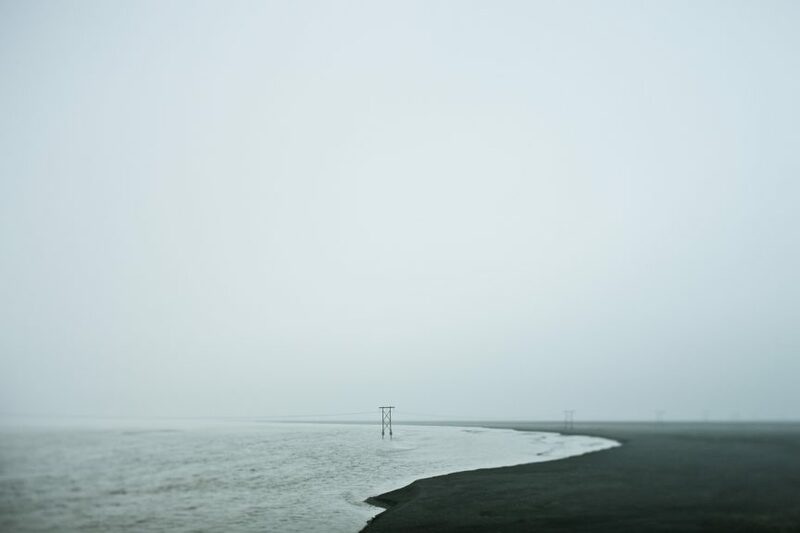 If it was good enough for Michael Kenna to recently create an entire body of work, it’s good enough for any of us. On a basic level, creativity is just solving problems. Give yourself more interesting problems to solve and your creativity will hone itself. Many of us get stuck in ruts because what was once an interesting problem is now familiar; it’s no longer a challenge. The magic of creativity never happens in your comfort zone. So force a challenge on yourself. Forgive me if I’ve told you this already, but a few years ago I was stuck in the house, going insane with cabin fever while recovering from surgery. So I spent days photographing whisky with my macro lens. Whisky in a bottle, whisky in a glass. Whisky on ice. Backlit whisky on ice. 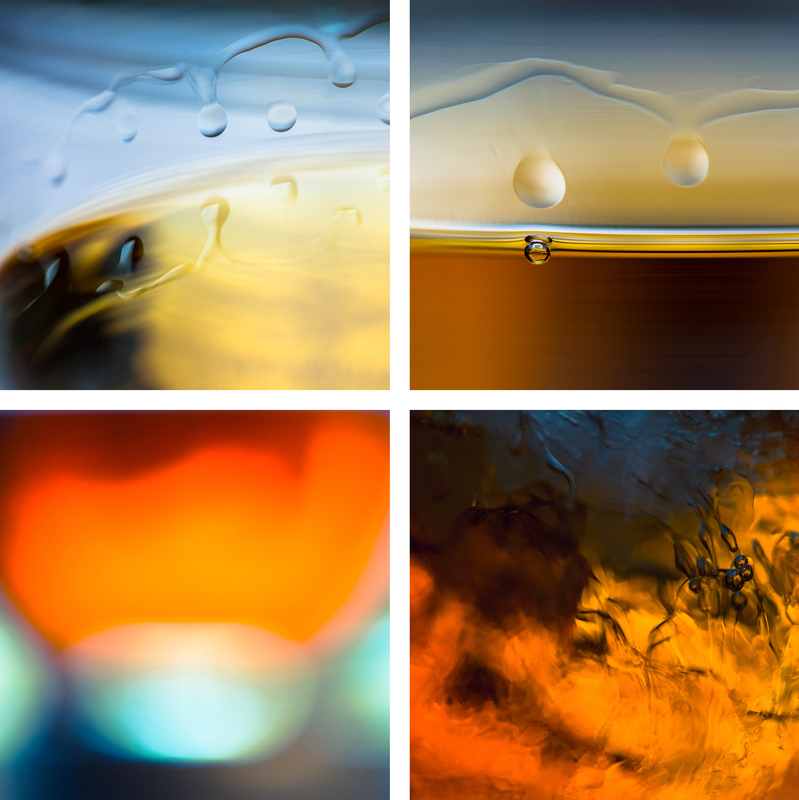 And as I got further from my ideas of what a photograph of whisky should look like, I got closer to photographs that made me smile, and eventually to images that didn’t look like whisky at all, just a play of light and shape and colour. 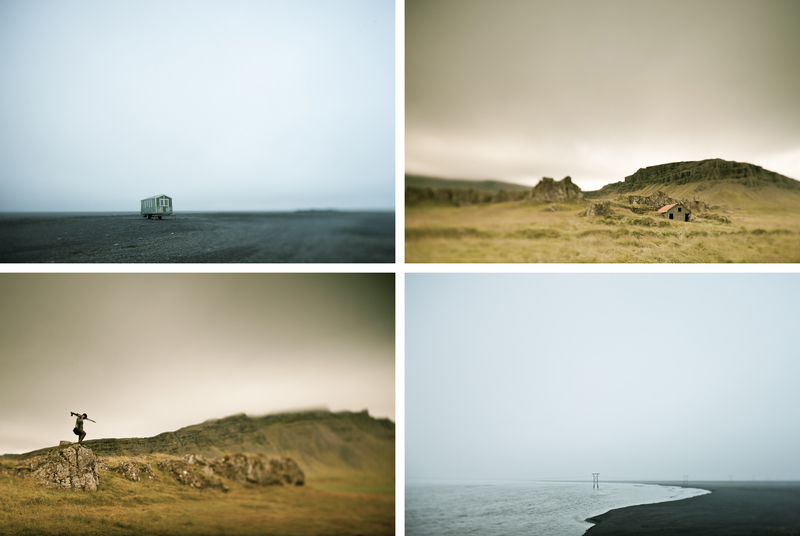 One year I went to Iceland and forced myself to learn to use—and create a body of work with—a tilt-shift lens. The problem and the unfamiliarity of the challenge pushed me to go in directions I wouldn’t have ever thought of, and although I no longer use tilt-shift lenses, I learned a lot. But were my images more creative? Absolutely. And that creativity gave me ideas for the work I normally consider my “real” work, and that work has also become more creative in the way I use light and colour, scale and composition. Becoming “more creative,” whatever that means to you, doesn’t often happen by accident. And it’s not something you either are or are not, so you can check that excuse at the door right now. It’s a choice. It’s something you do. If you’re longing to do more creative work, then stop taking it all so damn seriously; stop thinking about the work you’ve already done and get excited about reinventing it, exploring new ideas, new techniques, and challenge yourself with more interesting problems. Set time aside just to play, but be specific about it—not in terms of what you’ll make or do, but in terms of how you’ll do it. Choose some constraints. Photograph a whole day with a slow shutter speed, or do a project with a Lensbaby or macro lens. Explore multiple exposures. Whatever you do, stop doing it the way you once did. And then, when you find something that does light you up inside—some new idea or technique—follow that thread where it leads. That’s how art gets made: as unforeseen steps on a journey of discovering new ideas with techniques we love. It’s unpredictable and messy and terrifying at times, but it’s also wildly satisfying. I’ll take this journey any day over the sameness and predictability of being merely good at my craft. Still stuck and need a little nudge? 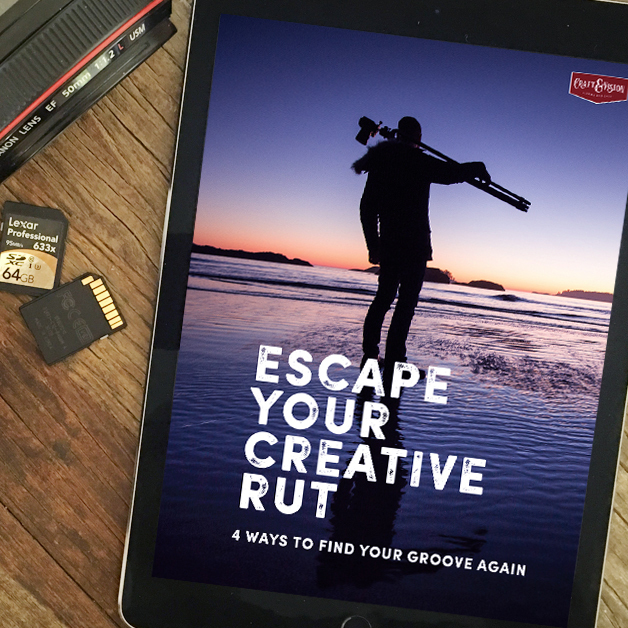 I’ve got a short PDF for you about escaping our creative ruts and finding our groove again. Yours free, just tell me where to send it! We all get there, to the point where we need to get un-stuck. I’ve been making a living with my creativity all my adult life and it’s inevitable. But you don’t have to stay stuck. This, and your earlier leaving Dafan post are So Inspirational David, and many of the principles apply more broadly to life! I am sharing them beyond my photo circle. Thank-You!! I receive your blog posts by e-mail and appreciate them!! This is very inspiring post. It truly shows the power of photography. I like the idea of reinvent yourself. i think it good in life to take time to evaluate yourself as a person and see if your direction matches with goals. Great ideas and advice David – Thank you! I appreciate your insights. The part about you changing and thus your photography changing made a lot of sense to me. Thanks, David for the wonderful insight. I promise to play more, Pastor. I may need to set down my 4×5 and pick up my RB67 to do it, but I’ll do it.